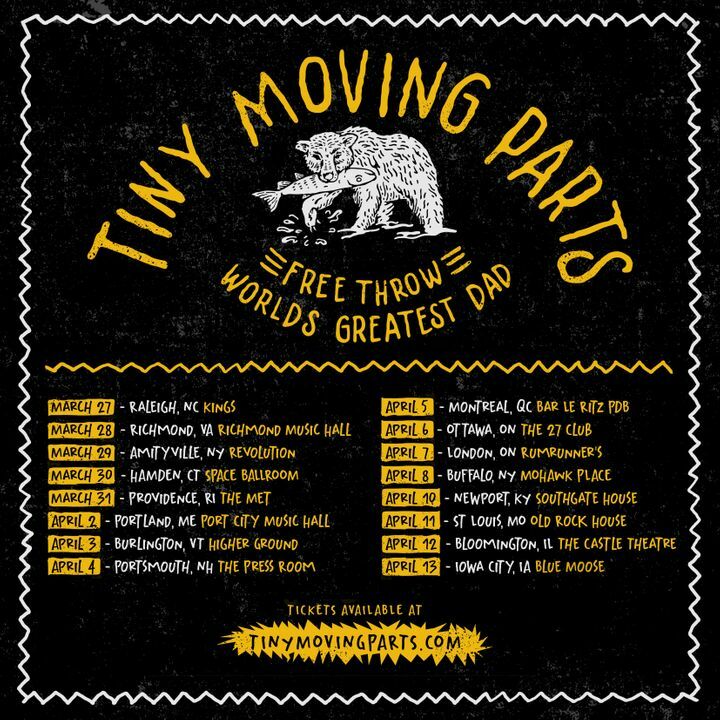 Yooooo we just announced a tour with our best buds in Free Throw and new friends worlds greatest dad. Can't flippin' wait!!!! What a great show and great set. These guys played with their hearts and souls. You guys were awesome as usual, thanks to all who was singing along with me near the barricade! I went to see TMP, personally, I was expecting a rowdy crowd and some killer moshing. I think The Menzingers attracted a bit older of a crowd, so unfortunately, no moshing. This is not to say, however, that it wasn't fun. Everyone sounded great and it still was a pretty fun time! Had such a badass time! It’s been real and can’t wait for next time! GREAT performance. very high energetic. band was having a great time which made the audience enjoy the show even more.